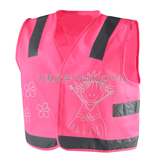 Welcome to Zhejiang Winki Optical Co., Ltd.
Current position:Home>>News>>Exhibition information.>>What reflective vests reflective principle? 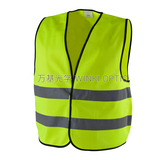 Reflective clothes reflective part is the use of micro-diamond shaped lattice refraction and high refractive index glass beads retroreflective principle, through advanced technology made after the focusing process. 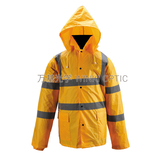 It will direct light reflected back to the distant luminous place, whether during the day or night have good retroreflective optical performance. 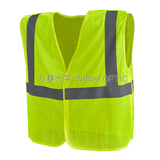 Especially at night, as the day to play the same high visibility. 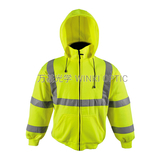 Using this high-visibility reflective material safety clothing, whether the wearer is in a remote location, or in the case of light or scattered light interference, can be relatively easily found the driver at night. The emergence of reflective material smoothly resolved to "see" and "to be seen," the night driving problems.